Despite the danger inside Syria, we have reached over 1.1 million people, including over 570,000 children, with life-saving food baskets, education, health services, clean water, warm clothes and support for traumatized children. Across the region, over 2.3 million people, including over 1.5 million children, have benefited from our programs to date. So here's what we want you to do. We want you to make a resolution to walk/run more, only we want you to do it with the purpose of helping children. For every step you take, we want you to raise money for Save the Children. 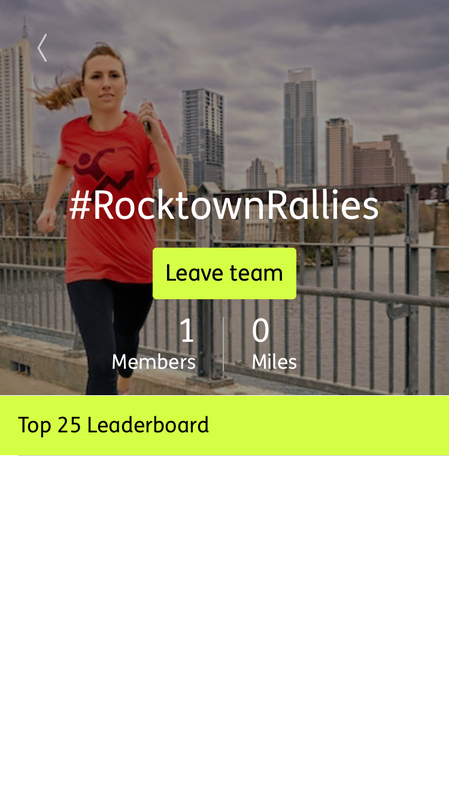 Raising money is easy through the use of an app called Charity Miles. Once you start moving, Save the Children will earn money for every mile you cover. Walkers and runners earn up to 25¢ per mile; bikers earn up to 10¢ per mile. It’s that simple. What if I use the treadmill or walk indoors? That works too! Use the indoor walk/run setting and start logging your miles. Unfortunately, it doesn’t work for stationary bikes. Charity Miles uses your phone’s GPS and accelerometer to measure your distance. To ensure this happens, grant the app permission to use your phone’s geolocation services when you first login. If you initially declined this permission but now want to enable your geolocation services for the app, you can do so by opening your phone’s settings and then clicking the “Location Services” tab. If you have an iPhone, please make sure that your Background App Refresh is enabled for Charity Miles. Please note: Running the GPS tracker in the background on your phone for an extended period of time may drain your battery. It’s best when used during your activity only. Who are the corporate sponsors? Charity Miles selects corporate partners that are interested in creating a healthy, purposeful world. Sponsors include Johnson & Johnson, Humana, Timex Sports and Kenneth Cole. Make your resolutions to walk/run and to raise money for Save the Children. Download the free Charity Miles iPhone or Android app. Follow instructions to get the app launched. Then select Save the Children as your charity of choice. Click on the Charity Miles logo in the upper left corner of your screen, and choose TEAMS. 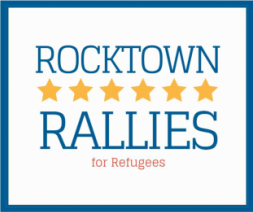 Type #RocktownRallies in the search field to find and join our team. That's it! Fire up the app every time you hit the pavement or go to the gym, and ask your friends to join our team too (psst... they don't even have to live in Harrisonburg). It's easy - you can even turn on the app as you stroll through the grocery store! Start walking and running for good!